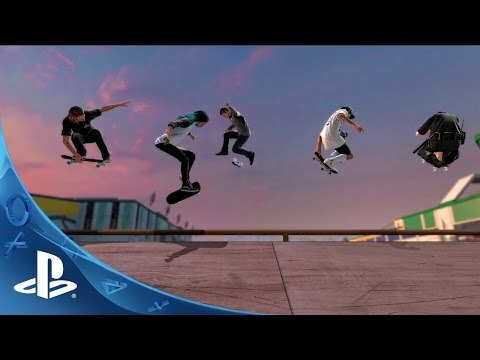 TONY HAWK IS A REGISTERED TRADEMARK OF TONY HAWK, INC. Game©2015 Activision Publishing, Inc. Activision is a registered trademark of Activision Publishing, Inc. Opening the game box and using the software constitutes acceptance of the Software License Agreement available at support.activision.com/license. “PlayStation”, the “PS” Family logo and “PS3” are registered trademarks. “PS4” and “PSN” are trademarks of Sony Computer Entertainment Inc. The ESRB rating icon is a trademark of the Entertainment Software Association. All other trademarks and trade names are the properties of their respective owners.